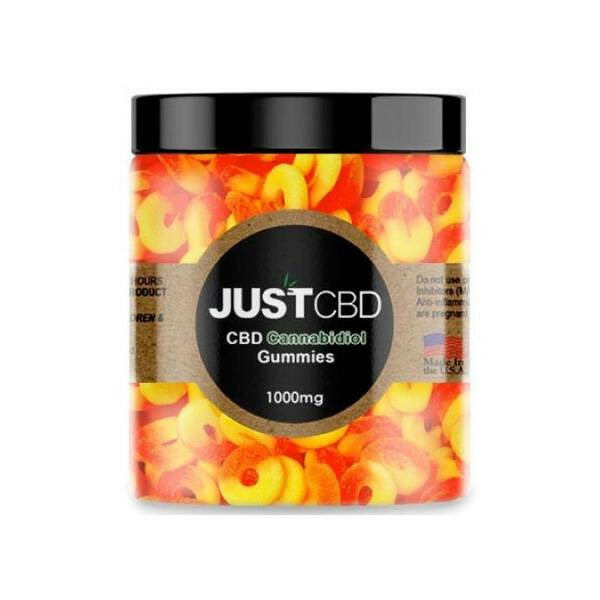 A fantastic array of flavors awaits when you pick up the JustCBD CBD Gummies! 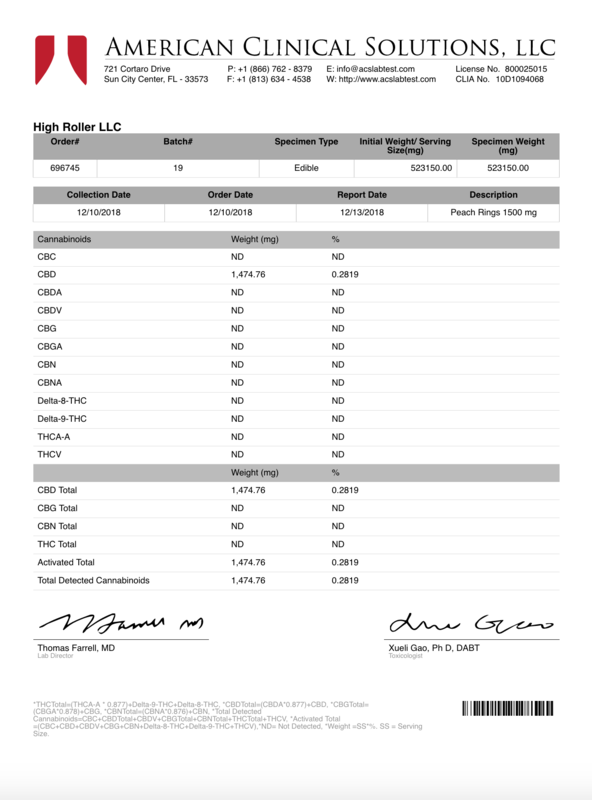 It’s time you added some fruity flavor to your regular CBD experience. 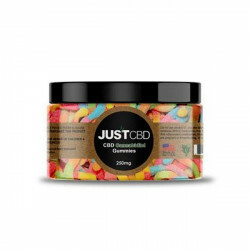 Enjoy any one of a variety of flavors when you grab the 1000mg jar of JustCBD CBD Gummies. These gummies are potentially perfect for your personal wellness goals, and are easy to enjoy at home or on-the-go! Grab yours now! I could eat every single day for the rest of my life. They’re really delicious and they are very helpful. The flavor is definitely superior to others that I’ve tried. 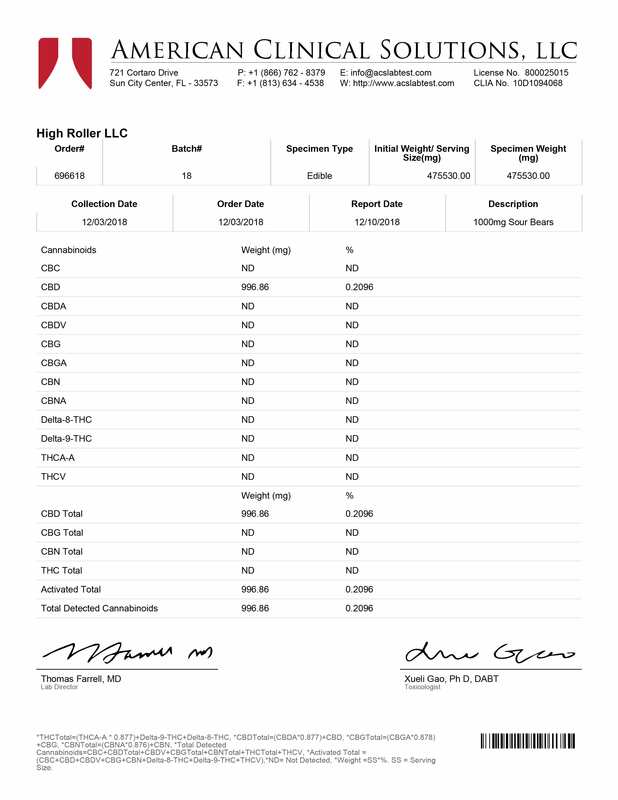 The CBD itself really helps me during the day. I take one in the morning and one at night.